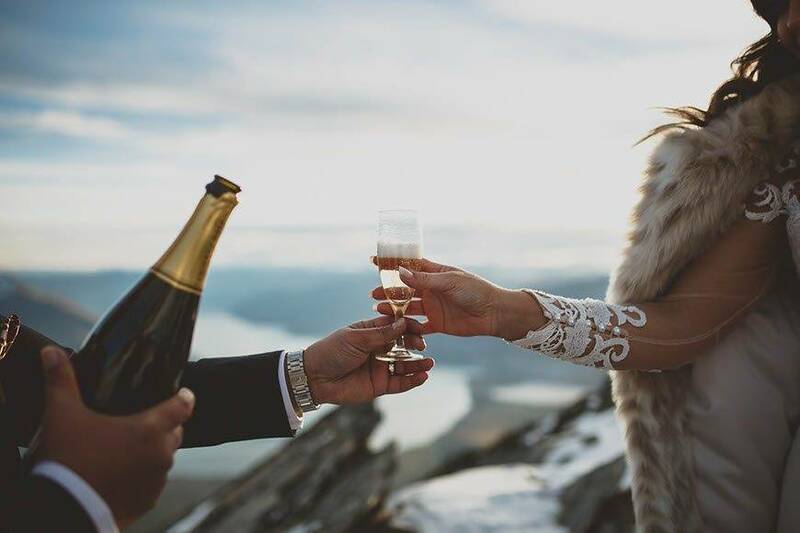 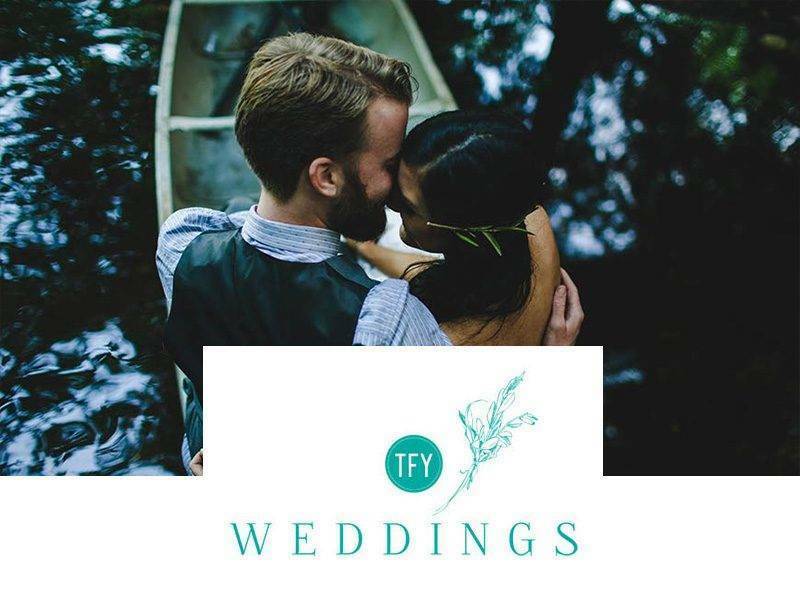 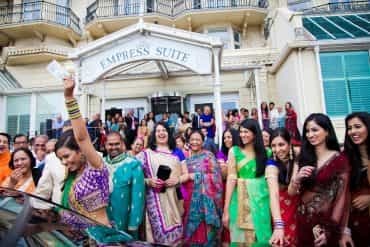 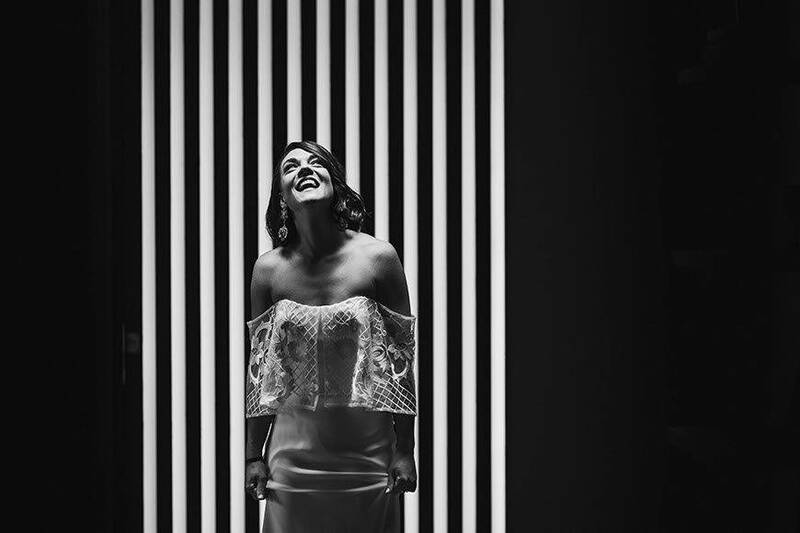 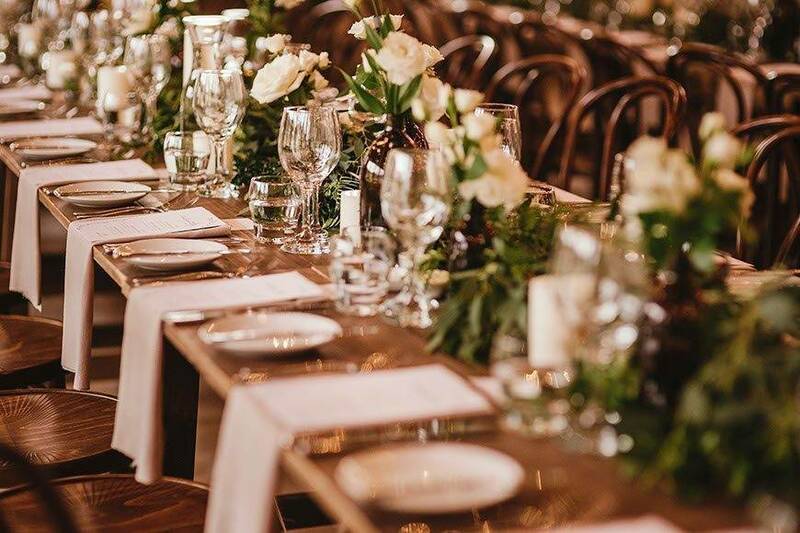 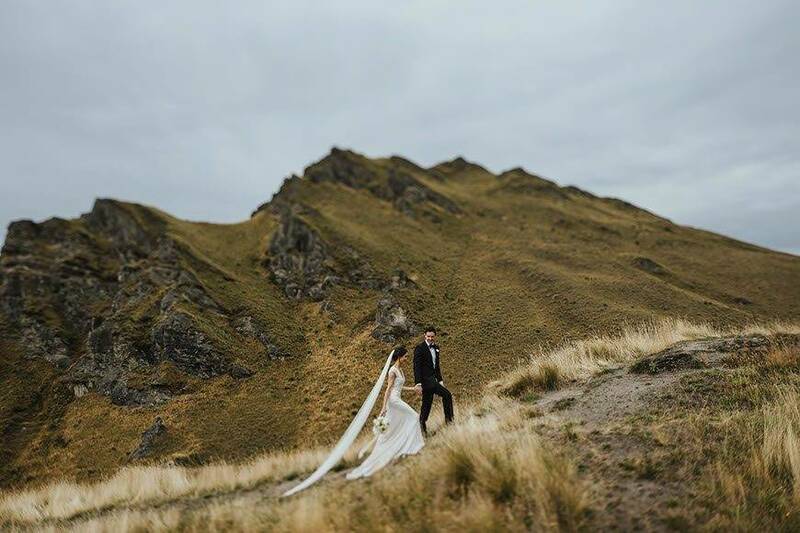 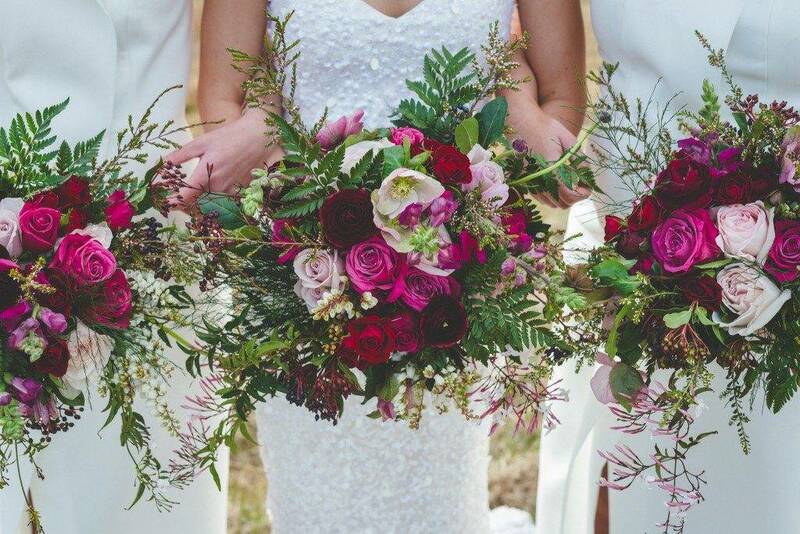 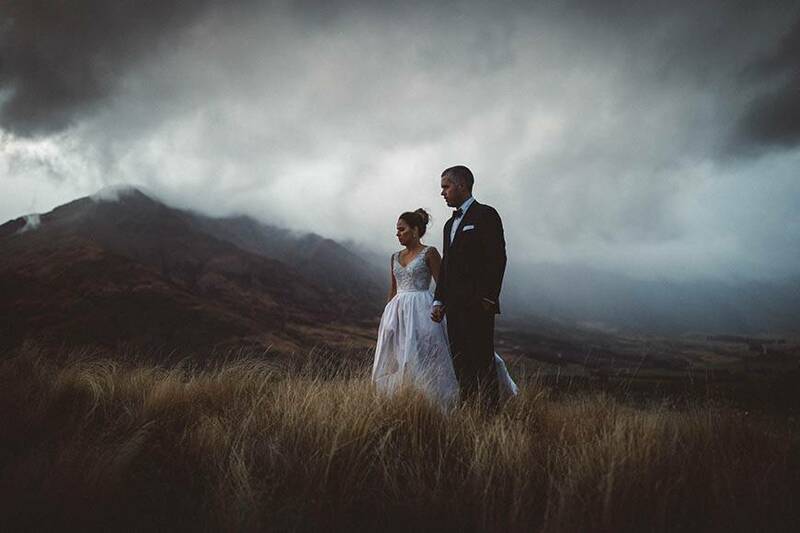 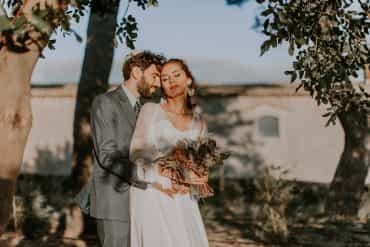 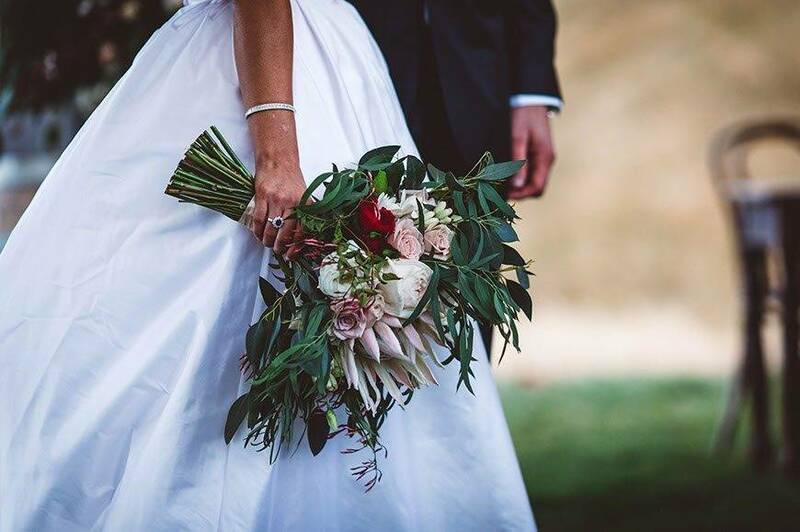 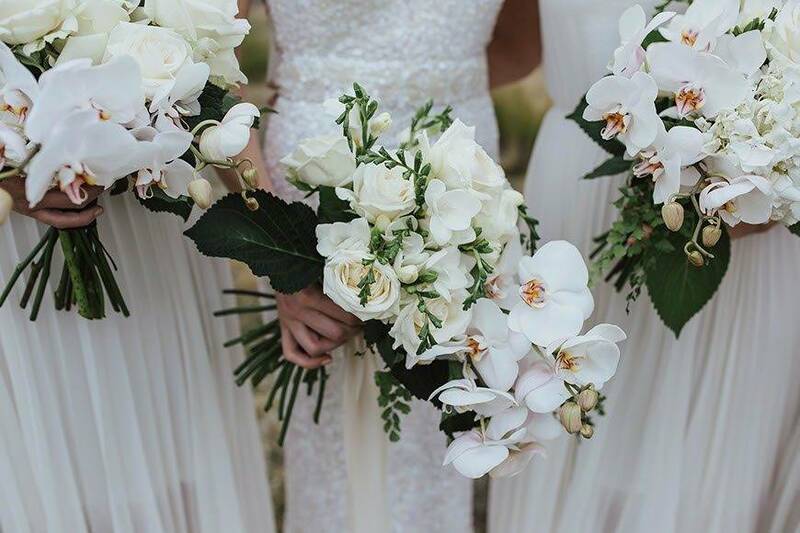 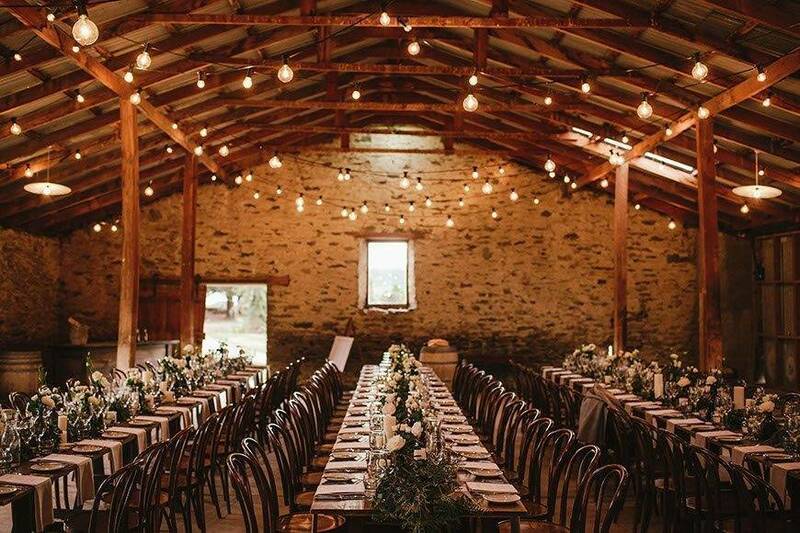 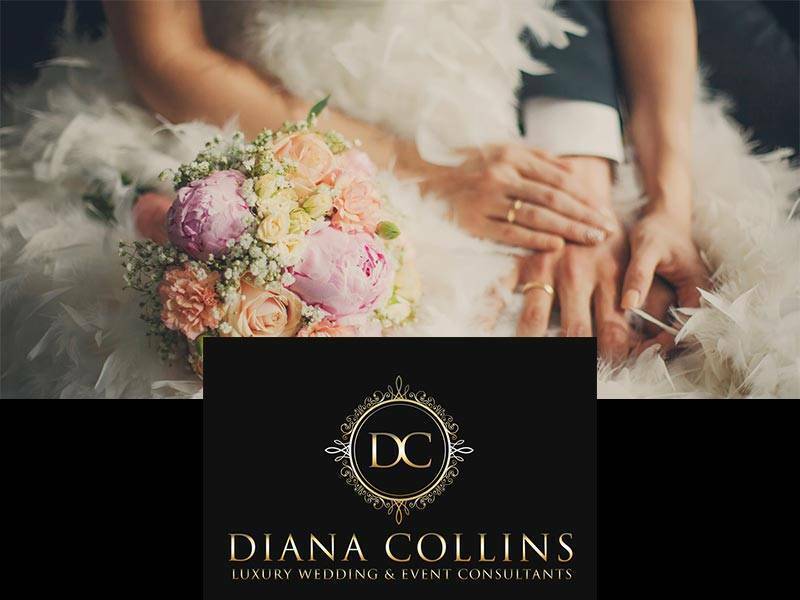 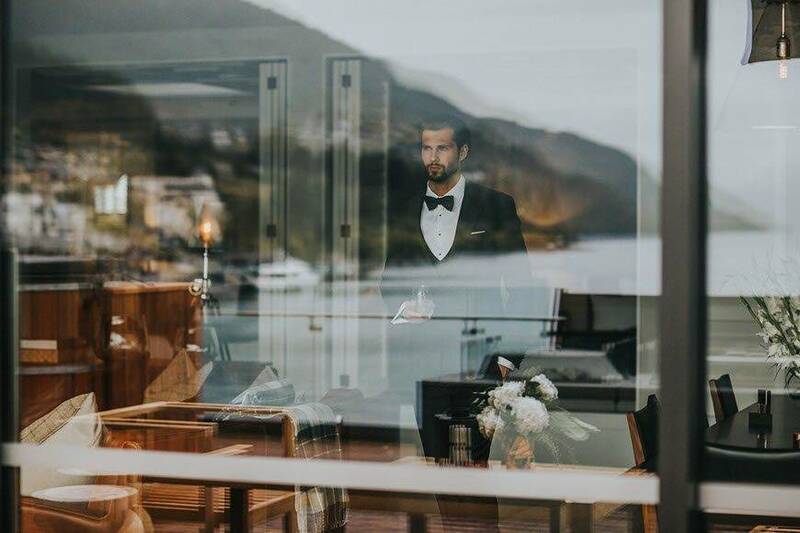 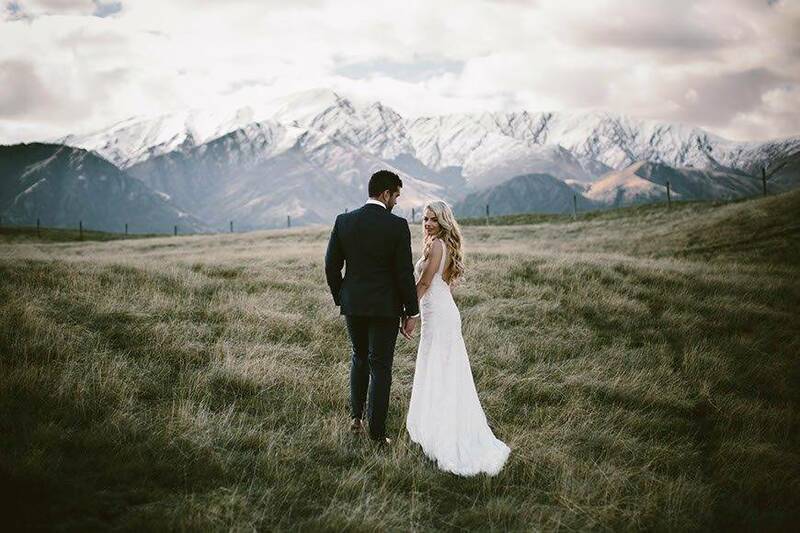 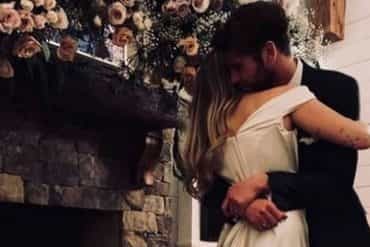 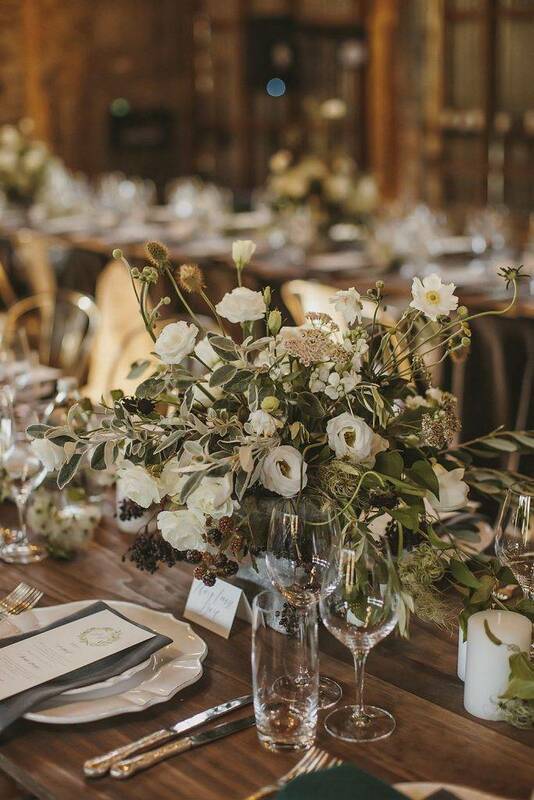 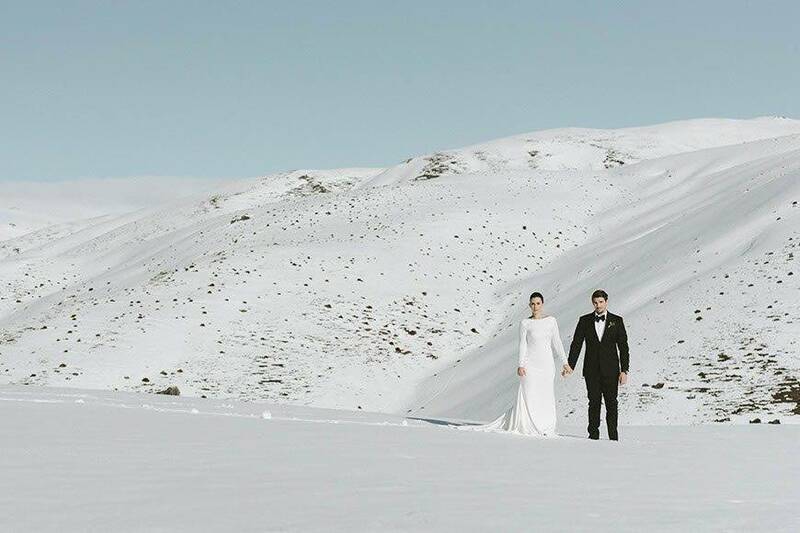 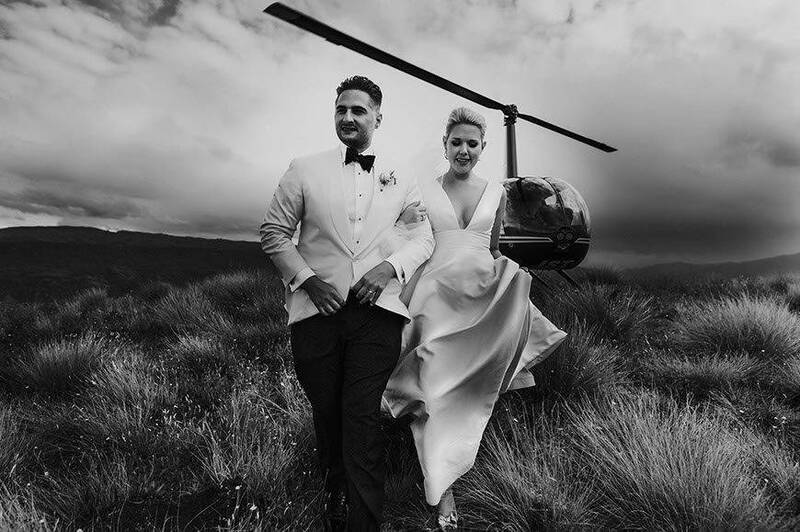 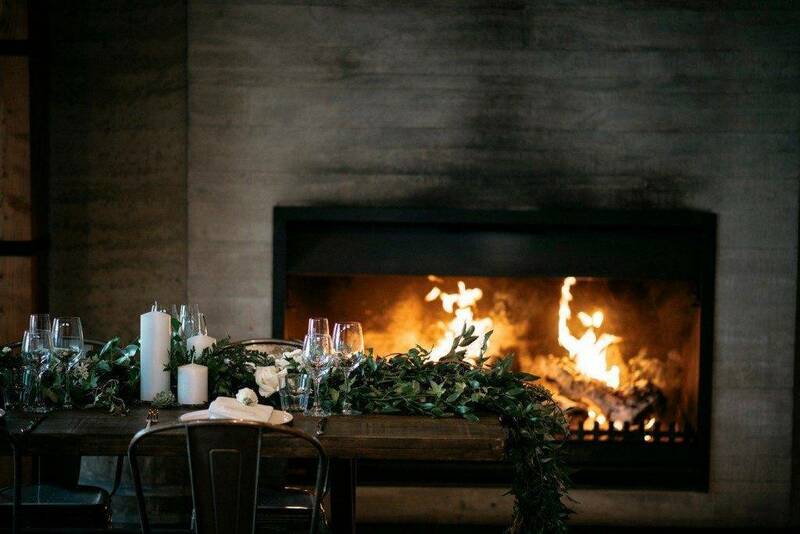 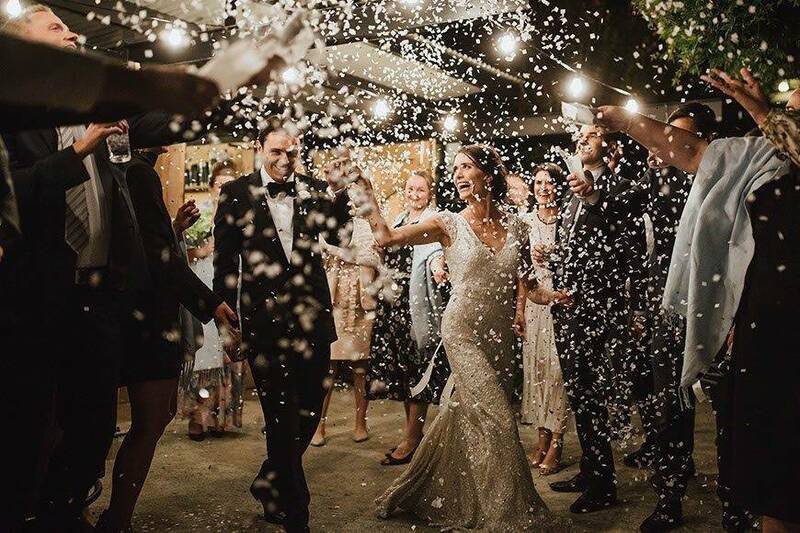 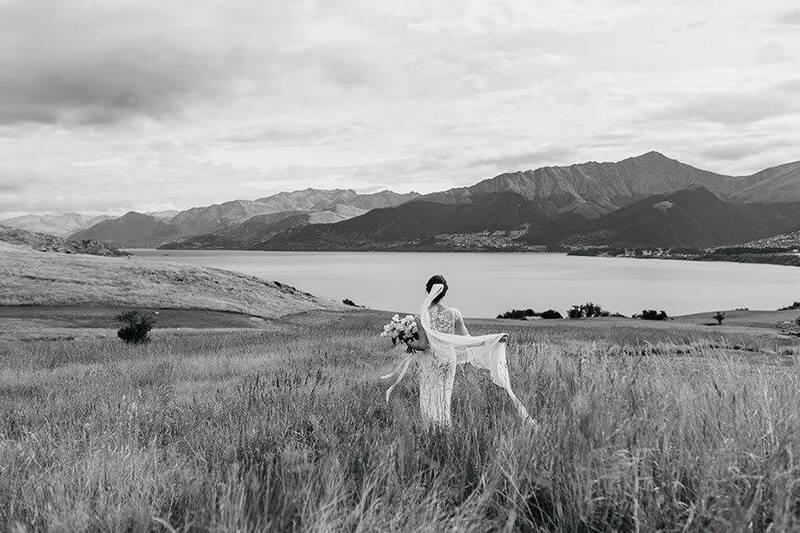 One Fine Day is a dedicated team of luxury wedding professionals located in the picturesque resort of Queenstown, in the spectacular Southern Alps of New Zealand. 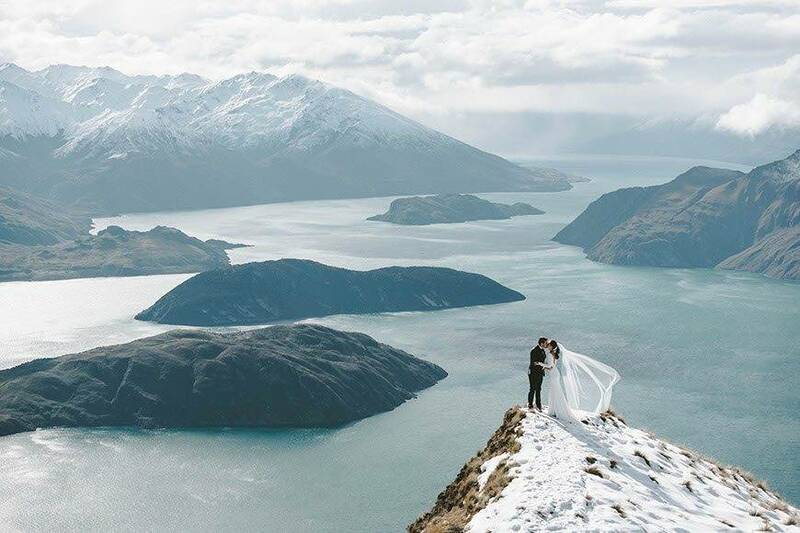 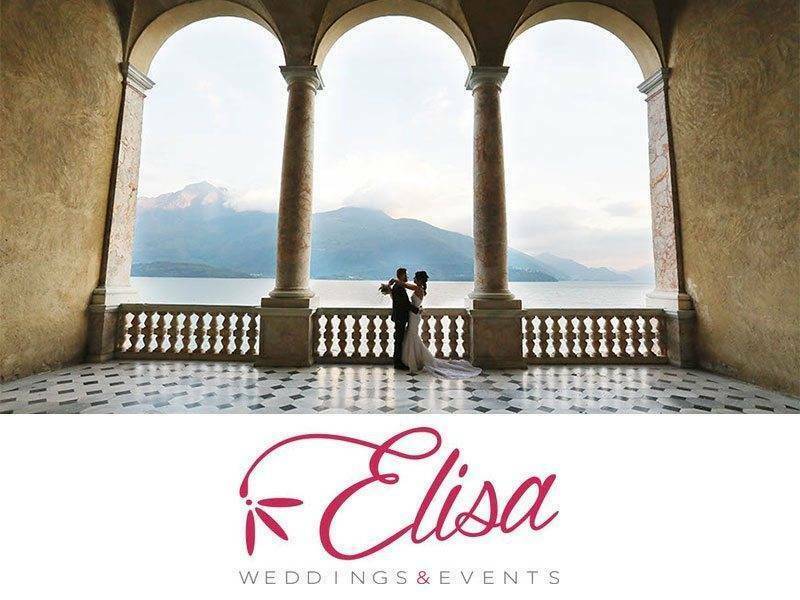 We consider ourselves some of the luckiest to share our inspiring location with couples who travel from near and far to marry. 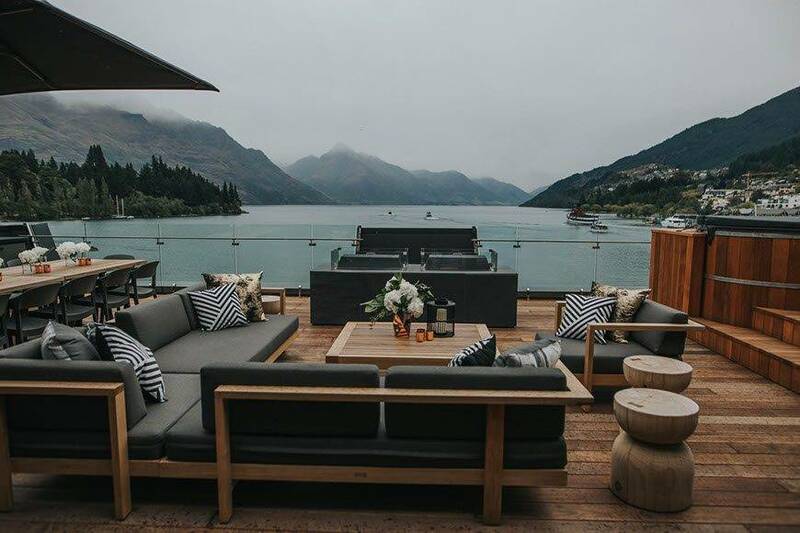 The South Island of New Zealand has one of the most beautiful and diverse terrains in the southern hemisphere and offers "perfection from every perspective” and world class luxury experiences.